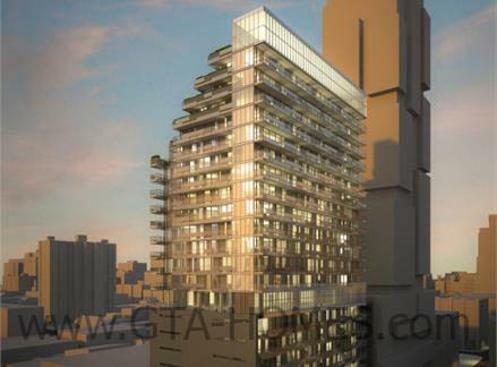 330 Richmond Condos by Greenpark Homes is a new mixed-use residential/commercial condominium development currently in pre-construction at 330 Richmond Street West in Toronto, Ontario designed by Core Architects. It is a proposed 25 storeys with 295 residential units and street level retail is located on the 2 storey high ground floor level. Core Architects Inc. is an award-winning architectural firm based in Toronto, Ontario and founded in 1994. They are a group of architects and designers that have designed more than 150 condominiums to date with about 50 of the projects located in downtown Toronto. The also have projects in the United States and internationally such as the Middle East and India. 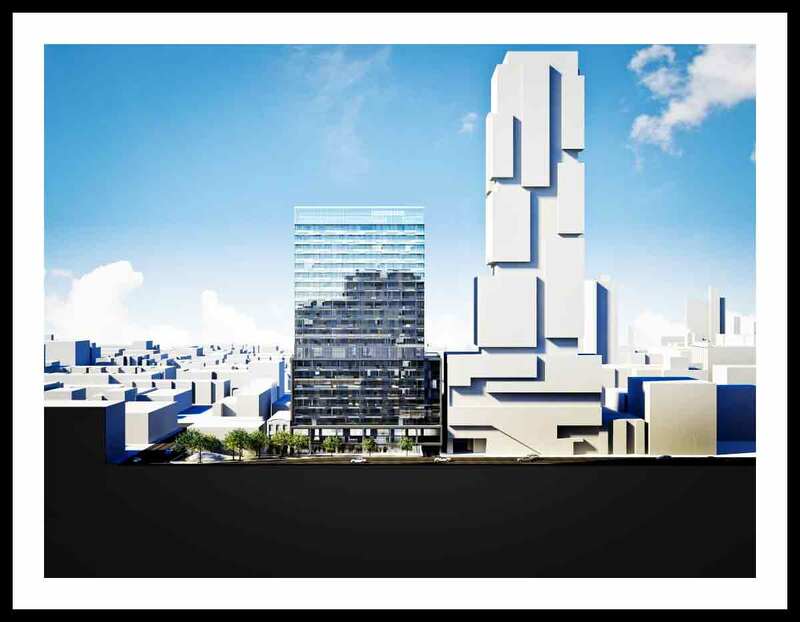 "CORE has created award-winning solutions while considering building massing, density, traffic and parking. We incorporate sustainability, green space and amenities that appeal to the urban population, and make these developments successful." Together, Greenpark Homes and Core Architects Inc. will collaborate to design and build the 330 Richmond Condos coming soon to Richmond Street West in Toronto. Register with us today for more information on this project and for your VIP Platinum Access! For more information register today for the Platinum Access Preview Event.